What is the name for animals who carry their offspring in their pouch? Animals who carry their young in their pouch are called marsupials. Some of the world’s most famous marsupials include koalas, possums, wombats, and kangaroos. 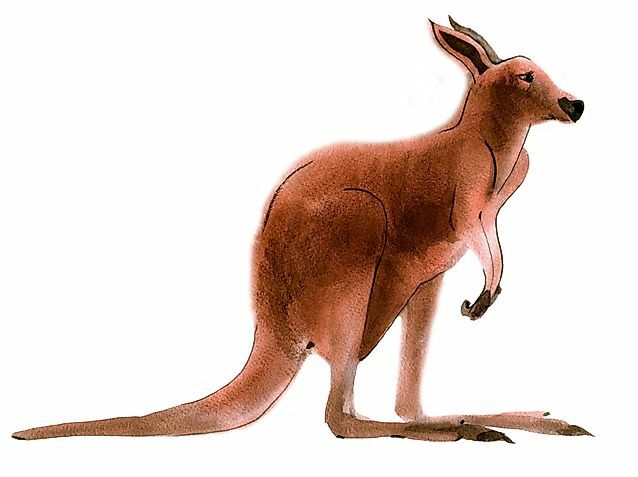 The majority of marsupials are found in Australia, although some can be found in Central America and South America. Fun fact: the only marsupial that can be found in North America is the possum!